A trailblazer of Napa Valley winemaking, Freemark Abbey continues to evolve. Our outward transformation is a sign of our inward commitment to crafting classic Napa Valley wines of superior pedigree and quality. Raise a glass to our 130th anniversary. 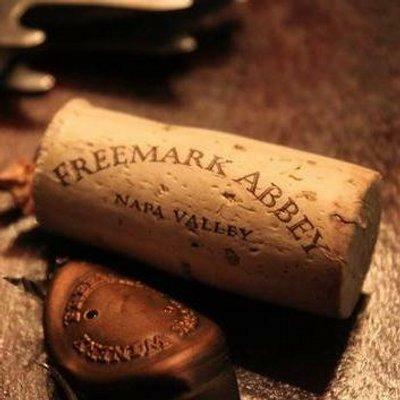 Freemark Abbey sources its grapes from select Napa Valley vineyards we've known for decades. Intimately familiar with the nuance, power and abundance of each specific site, our partnership with local vineyards is at the heart of all our wines.We've been fortunate to have Ted Edwards as our winemaker since 1985. His creative approach and years of experience with the vineyards in Napa Valley, particularly the Rutherford Bench, make him one of the region's leading winemakers, most notably for his Cabernet Sauvignon.